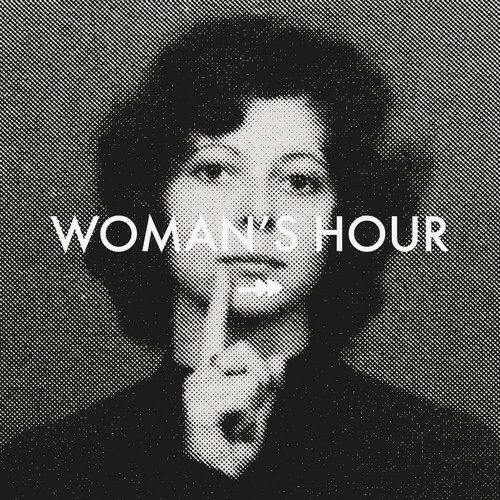 Her Ghost is the new single from London-via-Kendal four piece, Woman’s Hour – and their first for Secretly Canadian. Several months later the quartet’s second single, Darkest Place, was released on Luv Luv Luv Records. Exhibiting a sense of melancholy and fragility, “Darkest Hour” was, indeed, dark and melodically subtle, leaving behind the R&B flavors heard previously. Now along comes their third single, Her Ghost, and it’s the most direct and melodic we’ve heard Woman’s Hour to date. Like the aforementioned Darkest Place, the new single is also absent of the R&B elements shown on their debut single, and instead, Her Ghost has an undeniably 80’s quality. Her Ghost is a smooth, dreamy number that simply oozes melody while, contradictorily, remaining restrained and understated at the same time. Beautiful but with a hint of melancholy, Her Ghost sits comfortably alongside Beach House and Sound Advice favourites, Ponychase. Another excellent taster from one of the most talked-about bands of the moment. Her Ghost is available digitally now with the full digital single including b-side out 17th February. A limited edition 7″ vinyl will also be released on 24th March. Pre-order now.